The latest publication of Research@Bath has been issued. 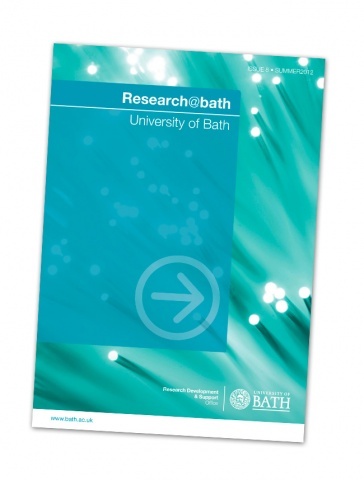 Research@Bath will ensure you are kept aware of the exciting work being carried out at Bath. You can download Research@Bath here.